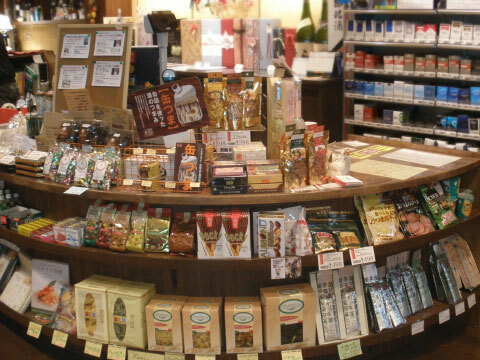 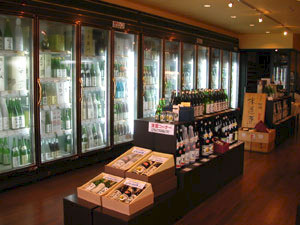 We control the quality of goods in our shop by maintaining the temperature. 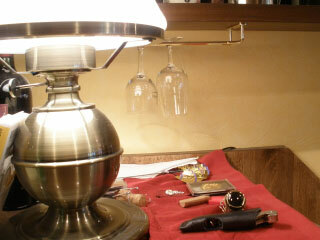 So you may feel cool in the shop at any time. 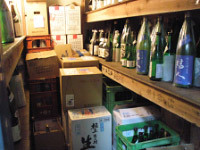 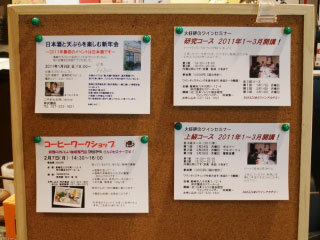 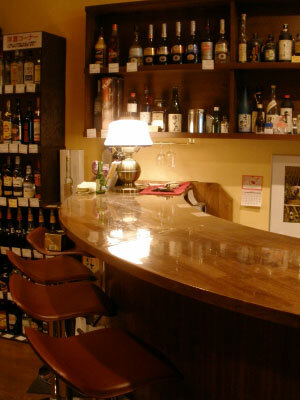 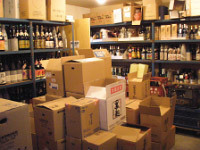 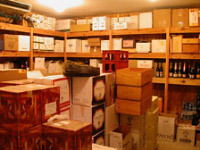 We keep that you drink the tasty wines, Japanese sake, Shochu, Wiskey, Umeshu,and so on. 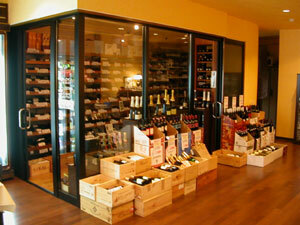 If you have any questions, please ask our clerks anytime.